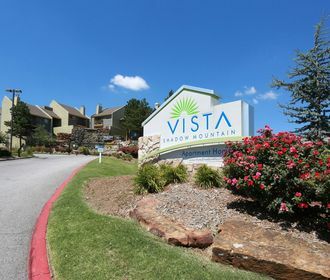 Welcome to Vista Shadow Mountain, our Tulsa apartments for rent, where we offer modern, yet comfortable apartments that will fit any lifestyle. 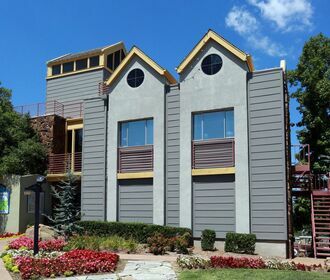 Our apartments come with a variety of amazing amenities, three gorgeous swimming pools, state of the art fitness center, community lounge, dog park, and much more. 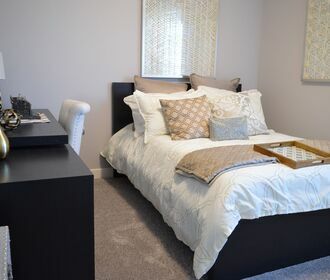 Our apartments are expertly designed for comfort and convenience. We are conveniently located in an assortment of restaurants, shops, and entertainment. With our variety of floorplans and friendly staff, Vista Shadow Mountain Apartments are the perfect place to call home! Call us today!